Here are a few fave rootsy music reads we’ve come across recently, loved well through the years and are looking forward to in the near future. Some years back, friends and I were gathered around a late night campfire at one of the Hood Canal’s beaches in Washington State. A new acquaintance was picking tunes on his guitar, accepting requests as they came. He cooed “Will the Circle Be Unbroken,” the notes jangling dissonant against the sound of the slow lapping water. He reckoned I knew the song well, he said, considering my people are from Scott County, Va., native home of the Carter family. I nodded and smiled, but was secretly a little ashamed. I was familiar with the song covered by others (predominately Gregg Allman) rather than the version the Carter family first popularized. Truth was I hardly knew anything about the famed founders of country music, even though my mother taught school for years in Hiltons, Va., home of the Carter Family Fold, a bluegrass and old time music venue. My mamaw took me to the fold on weekends for live shows and clogging lessons as a child. Bristol, Tenn./Va., where the Carters first recorded, was right down the road. How’d I know so little? I sought to educate myself. I picked up a copy of Will You Miss Me When I’m Gone, a Carter family biography by Mark Zwonitzer and Charles Hirschberg (2002). It remains one of my favorite reading experiences ever. The authors follow the family from the 1891 birth of A.P. Carter through the late 1970s, weaving in overarching social, economic and technological developments that spawned American folk, country and rock music. I loved reading how A.P. got music for the family’s repertoire. He traveled all through surrounding states picking up songs from churches, black communities, family porches, old sheet and parlour music, popular traveling shows. Country music, as a genre, has always been a mutt, a mix of everything from everywhere. I enjoyed reading too of their early appearances on the radio station XERA on the Mexican border, imagining the amazing reach of their influence at a time when radio was the defining media. It was also a lesson in the construction of Appalachia. Recording mogul Ralph Peer, who represented the family, promoted the Carters and other Southerners’ music as “Hillbilly” in the early 20th Century. The family, who were by all accounts well-dressed, well-mannered and well-spoken were encouraged to be hokey for their audiences. If all that’s not enough for you, read it for all the relationship dramas, A.P. and Sara’s ill-fated marriage chief among them. Maybelle and her daughters later lived in Nashville where they stirred around with all the legends, like Hank Williams, Elvis and Johnny Cash. The behind the scenes stories from those encounters are fun and illuminating. Really, anyone who ever cared for music or mountains could find something to love in this book. 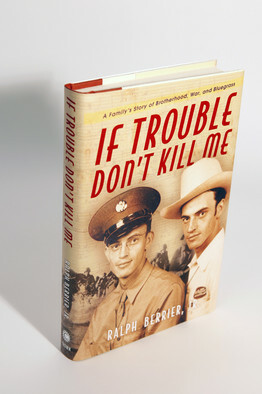 Not too long ago, a friend sent me a brand- spanking new copy of the book If Trouble Don’t Kill Me by Ralph Berrier, Jr., a former colleague of mine at The Roanoke Times. A present delivered to your doorstep is always a treat, but this one especially. The book traces the tumultuous lives of twin brothers Clayton and Saford Hall, who enjoyed country music stardom in the Mountain South until they were drafted into World War II, killing their music careers. Clayton is Berrier’s grandfather, but the artful delivery of the brothers’ compelling story makes it far more interesting than just one family’s tale. One reviewer aptly compared Berrier to Rick Bragg. With its careful research and telling details, it is a fine example of literary nonfiction and brings mountain music history to vibrant life. Read a review from The Wall Street Journal here. Recently, I was in Atlanta to research Cabbagetown, a historically Appalachian mill neighborhood, for The HillVille. While I was there, I learned that Atlanta was almost the Nashville of country music. Pickin’ on Peachtree traces Atlanta’s emergence in the 1920s as a major force in country recording and radio broadcasting, thanks to many artists from the North Georgia mountains like fiddlin’ John Carson. The book was well-received in bluegrass circles. 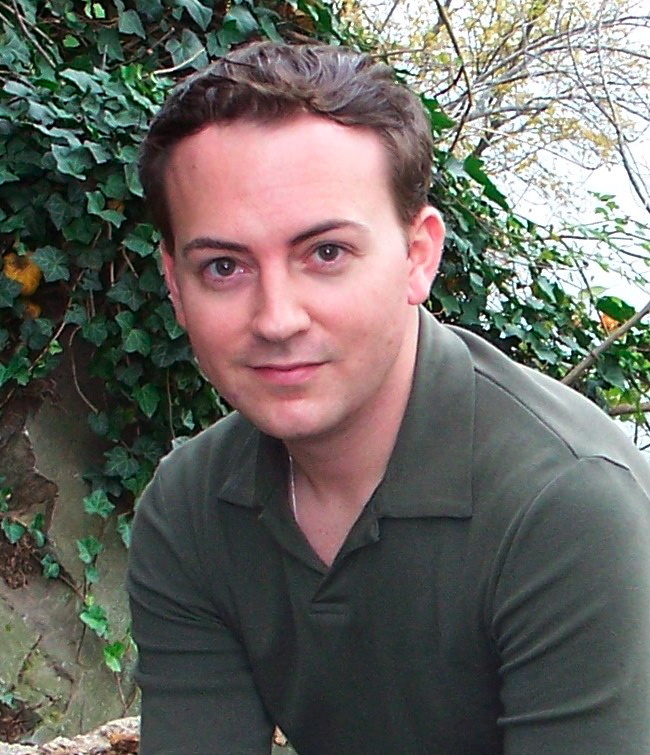 Friend of The HillVille Jason Howard will have a new book out this fall called A Few Honest Words. It’s a collection of profiles of contemporary roots musicians including Dwight Yoakam, Joan Osborne, Jim James of My Morning Jacket and Nappy Roots. We’ve long enjoyed his music writing in magazines such as No Depression and Julep and know his new book won’t disappoint. Thanks, Nikki! Hope all is well with you these days.